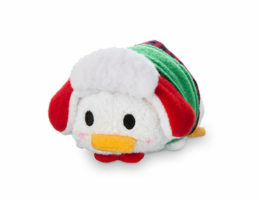 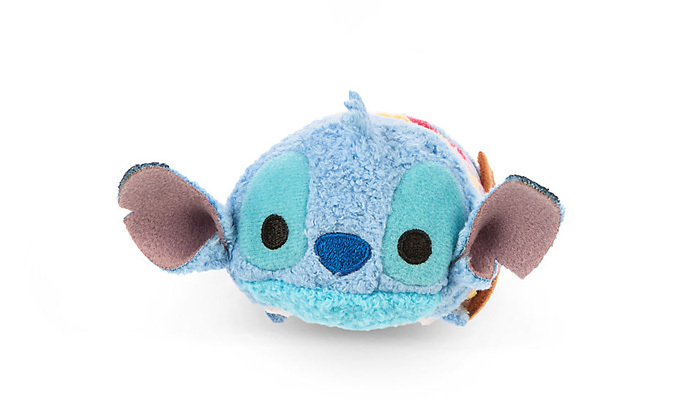 Released in the Ala Moana Disney Store. 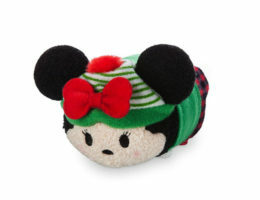 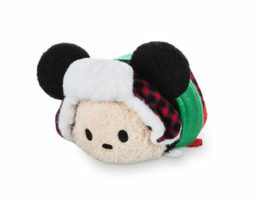 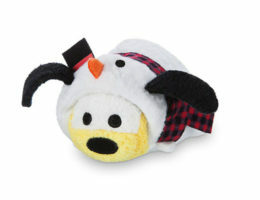 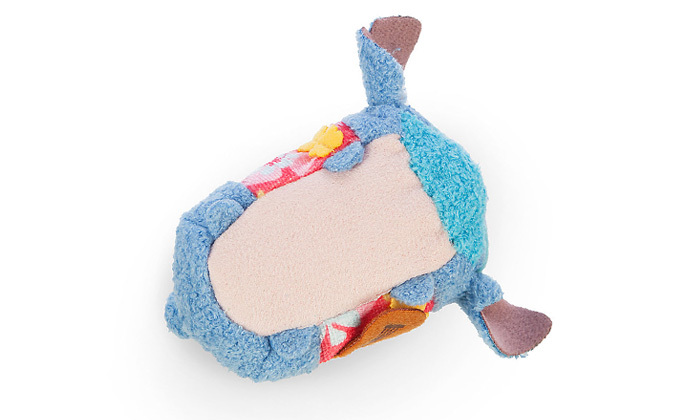 The Hawaiian Stitch Tsum Tsum was originally released exclusively at the Ala Moana Disney Store in Hawaii. 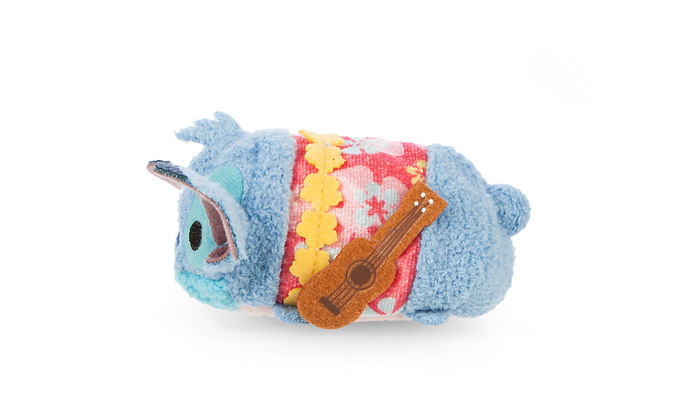 The Hawaiian Stitch is dressed in a Hawaiian shirt with a lei and an ukulele.